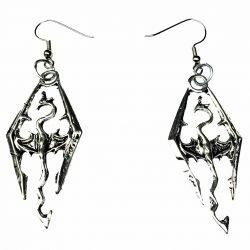 These dragon themed earrings feature french style hooks and charms with cool metal dragons . 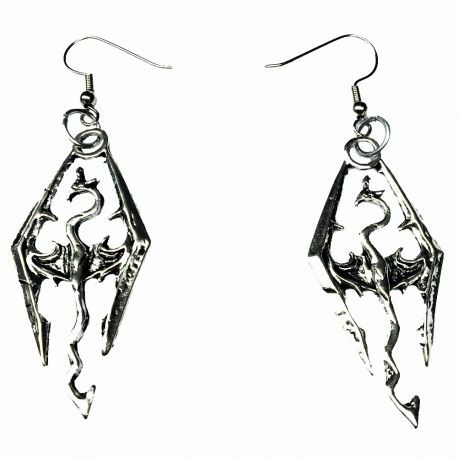 They make for stylish and cool looking earrings, perfect for daily wear for any dragon born to show off at comic con. 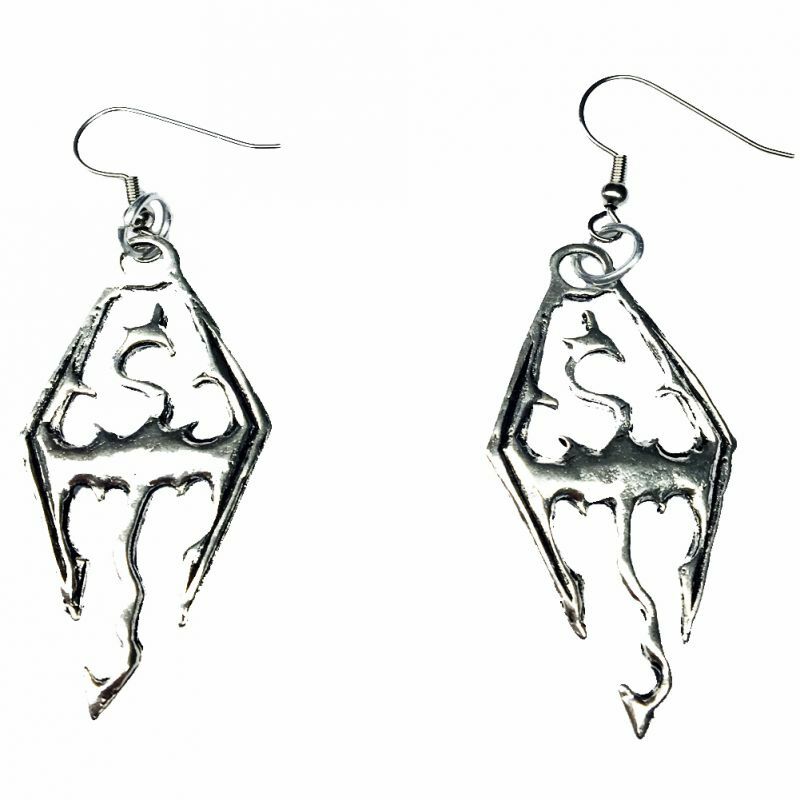 These supernatural themed earrings feature french style hooks and charms with cool metal dragons . 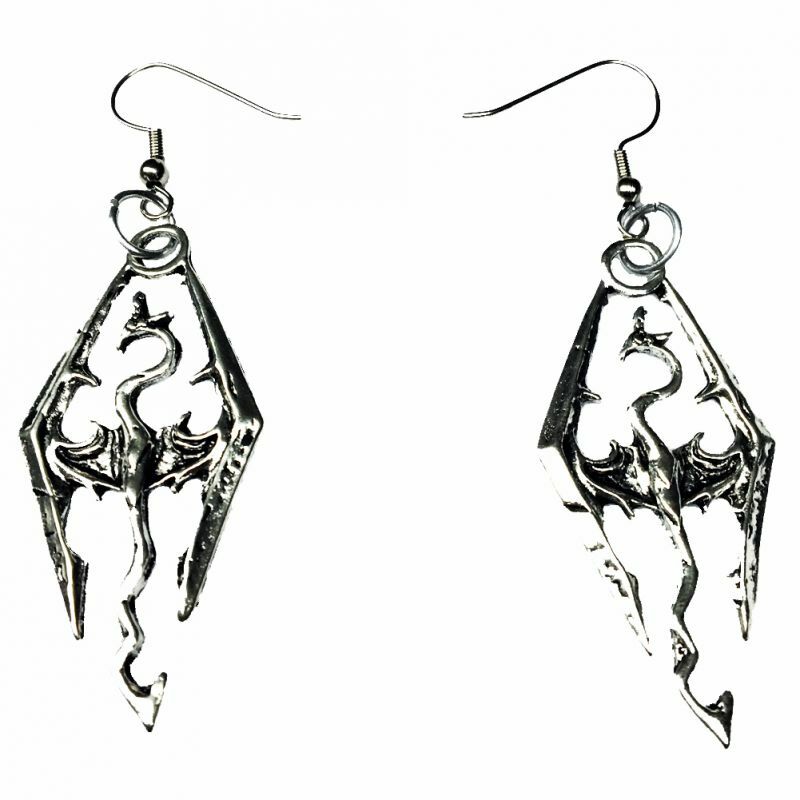 They make for stylish and cool looking earrings, perfect for daily wear for any dragon born mythalogical hunter to show off at comic con. Popular with fans of dragons, rpgs, video games and fandoms. Disclaimer: This item is a work of fiction. Names, characters, places and incidents are used fictitiously. Any resemblance to actual names or events or locales or persons, living or dead, is entirely coincidental.